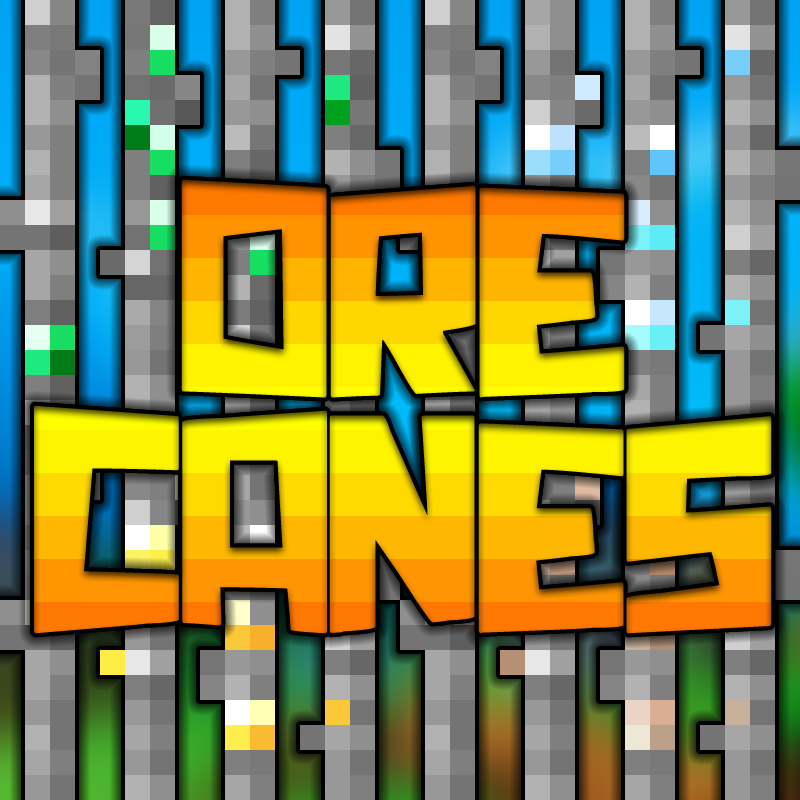 Ore Canes 1.12.2 is a modification that contains a good amount of content to help to farm ores. With this mod installed, we will find new types of "Sugar Canes". With the new materials you can get coal, iron, gold, diamond, emeralds, redstone, lapis and Quarz. 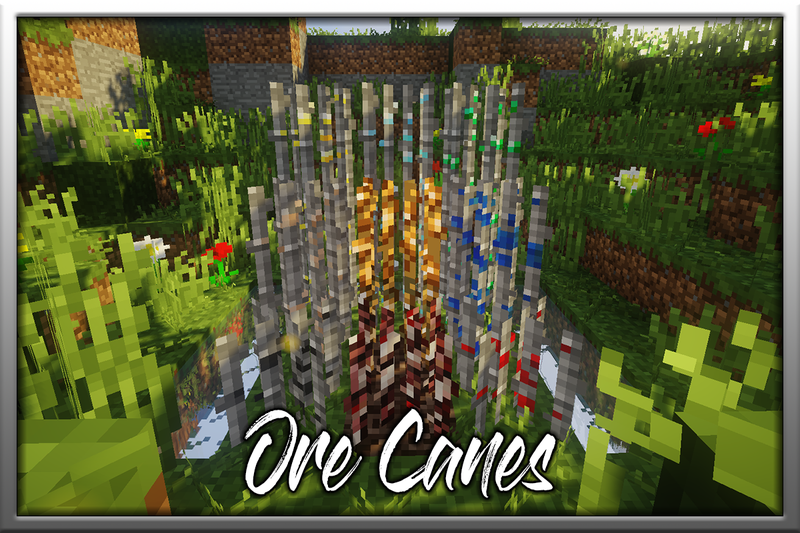 Farm your ores like Sugar Cane! Any progress on adding a config for modded ores? Still the best mod to date....This and liquid blocks is a must for a true survival modder who doesnt want to dig up their world for ore.
You dont craft ore. You find ore. You craft the Ore Canes using Ore and a Sugar cane. When I Harvest it, how do I turn it into the ore? Where can I find the ore canes? I can try but I do not have much hope. Give a list of mods. I cant do this whit MCreator. Cool,.. it's like BobGary's Growable Ores,... I missed that mod,.. You brought it back!!!! !